Every day we feature the beloved "Strawberry Letter" franchise that is so popular on "The Steve Harvey Morning Show," heard nationwide. Send in your letters and Shirley Strawberry will dish out the necessary advice. Today's topic: Am I Not Enough? 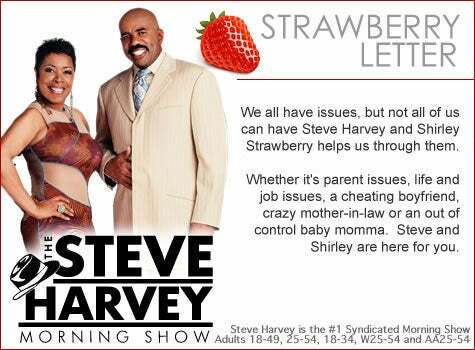 Every day we feature the beloved “Strawberry Letter” franchise that is so popular on “The Steve Harvey Morning Show,” heard nationwide. Send in your letters and Shirley Strawberry will dish out the necessary advice. Today’s topic: Am I Not Enough? 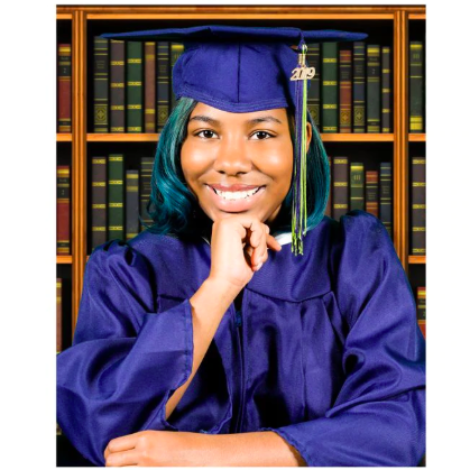 I’m a 23-year-old single mom. I have an amazing 8-year-old son. I work full time. I have my own place. I drive my own car, pay my own bills, yet I feel incomplete. I’ve been dating this guy for one and a half years, off and on — off and on because he claims he’s afraid of me because he thinks I have a lot of game and I wouldn’t have his back. Now he’s 40-years-old so I know he has game. Steve, I’m five-foot-three, 146 lbs with chocolate beautiful skin (The long or short of it is I’m gorgeous!) and I keep it real while still being a lady of course. Why wouldn’t he want me?! I love this man more than I can put into words and I express my feelings all the time. Steve and Shirley, I’m a good woman. I don’t know the first thing about sports but I would watch the games with him and ask questions to better understand it, and I would even root for his team. I would go to his place and cook and clean and give him back rubs after a long day’s work. What could I be doing wrong? To submit your own letter to Strawberry Letter, click here. For more information on Steve Harvey Comedy tour dates, click here. For more Strawberry Letters at ESSENCE.com, click here.